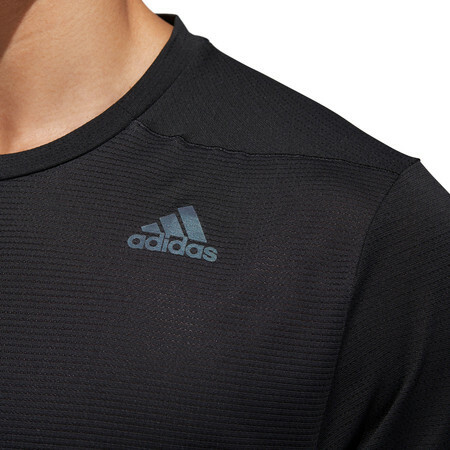 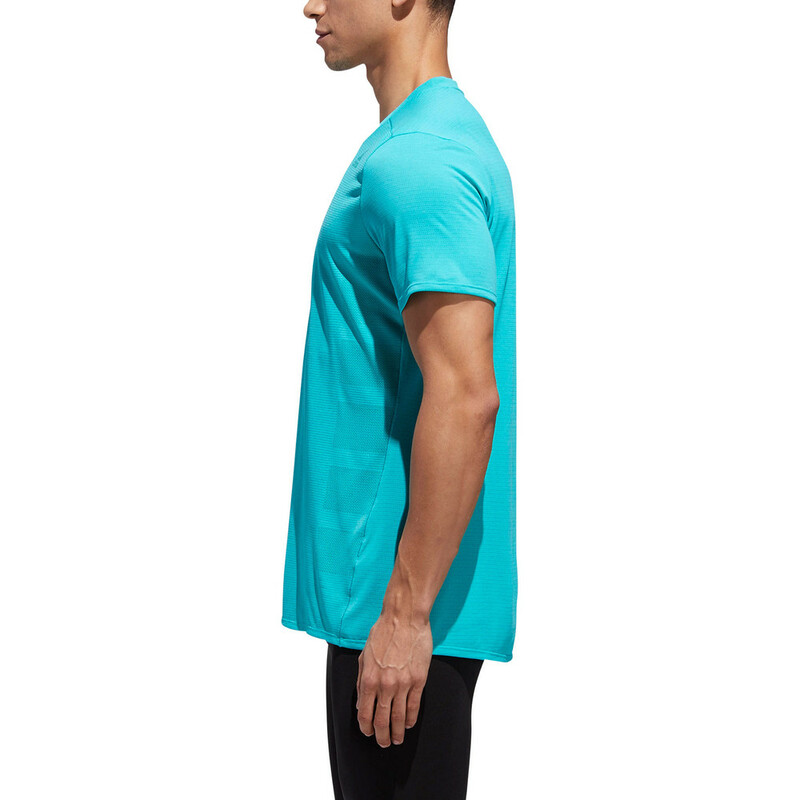 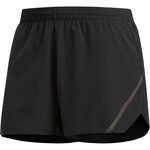 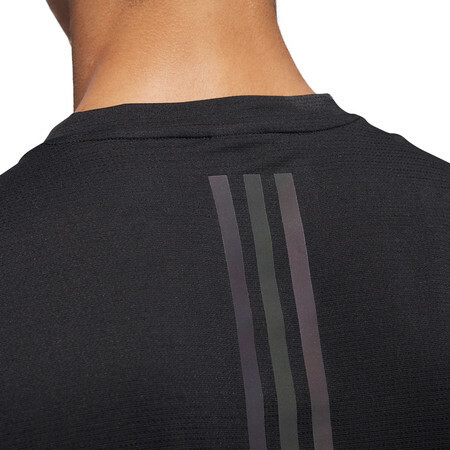 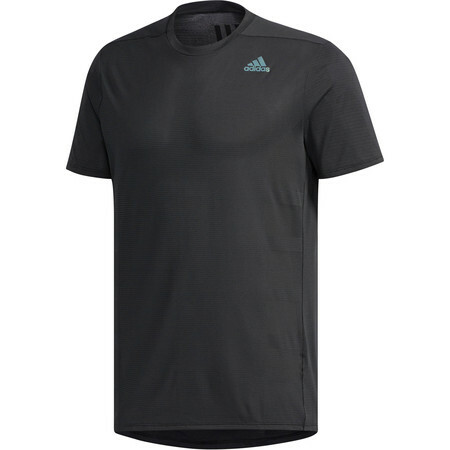 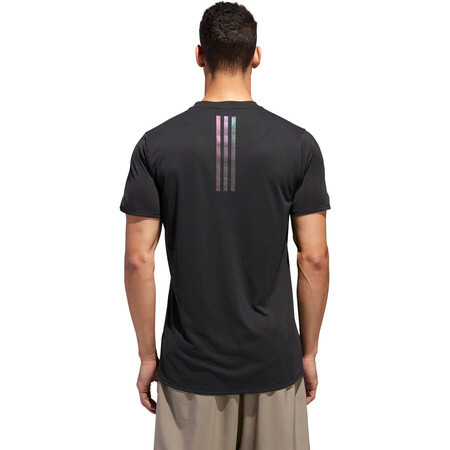 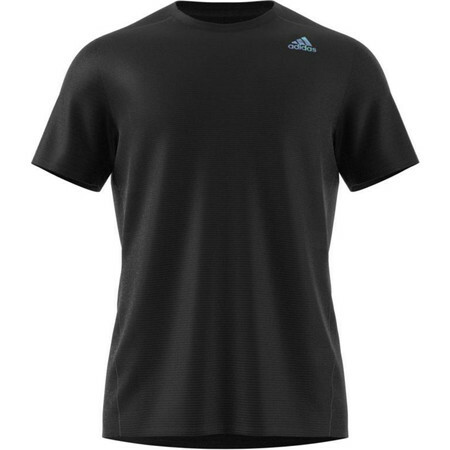 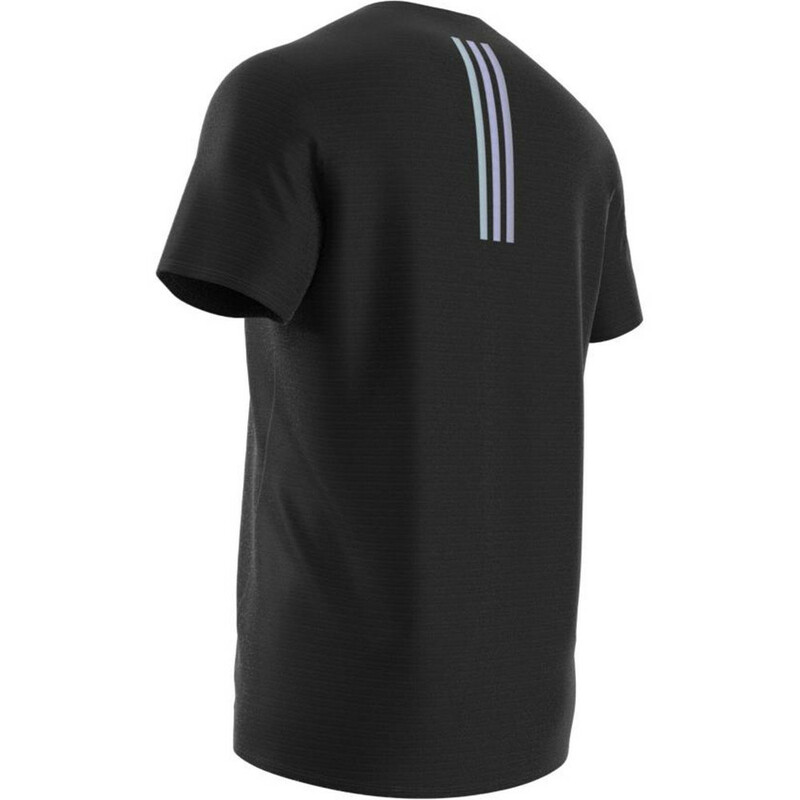 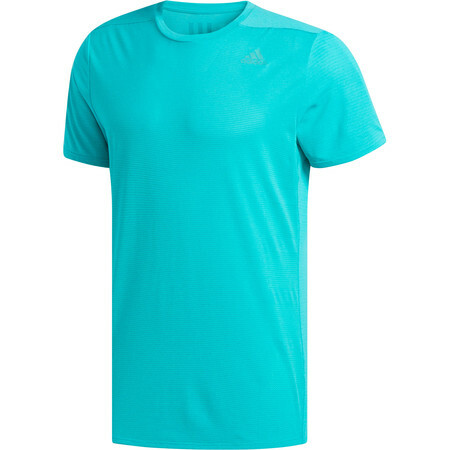 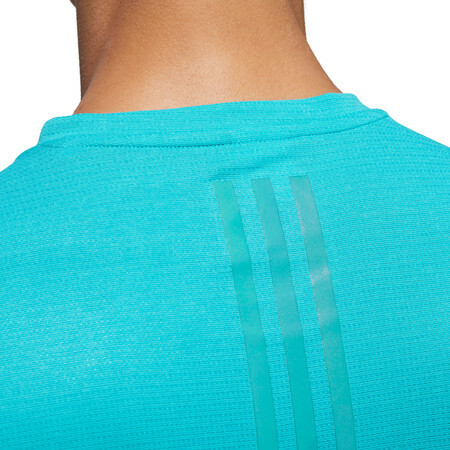 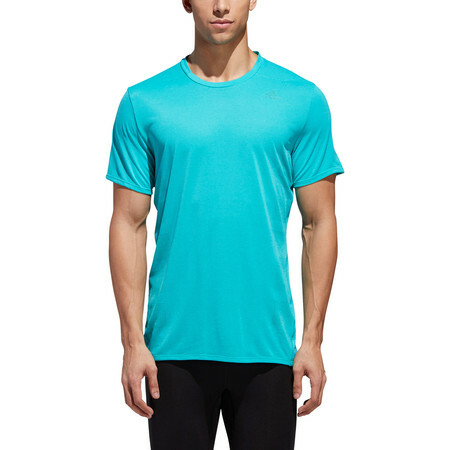 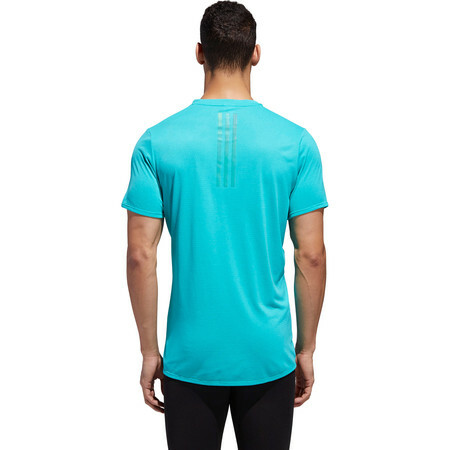 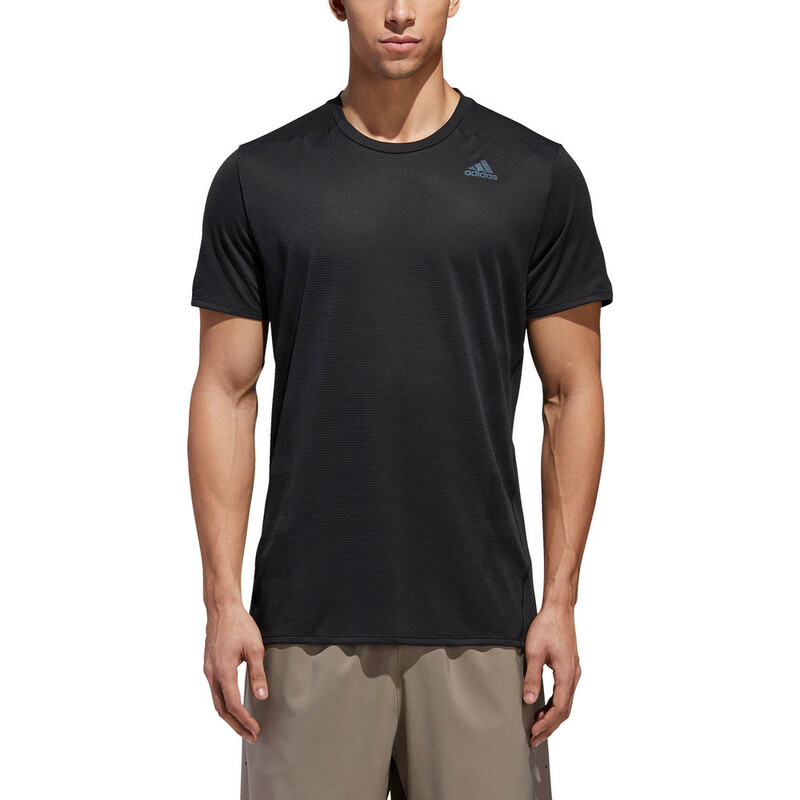 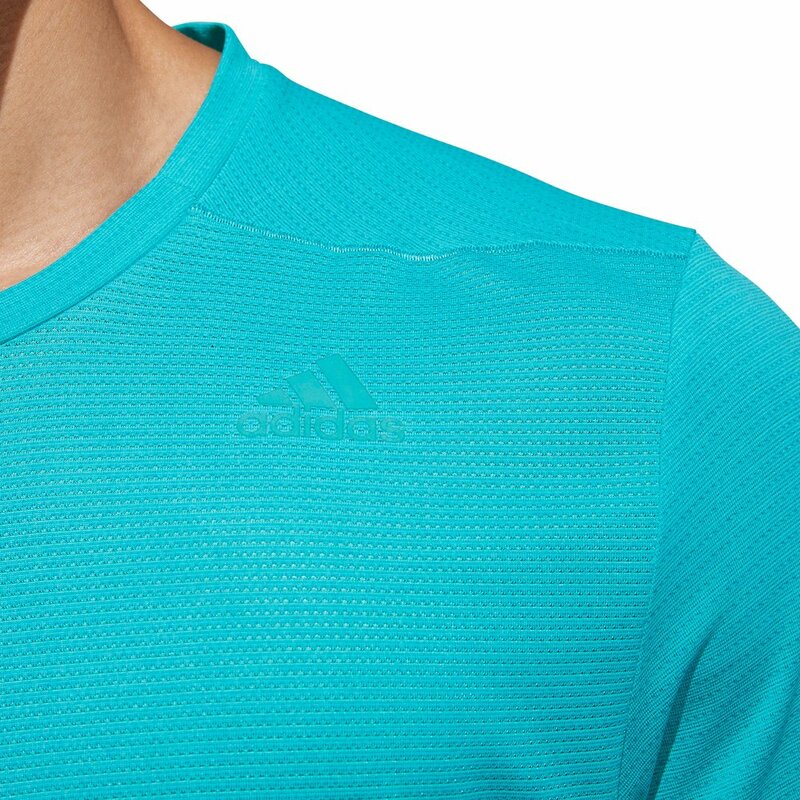 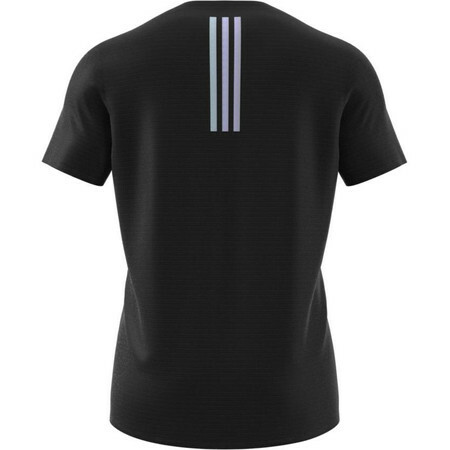 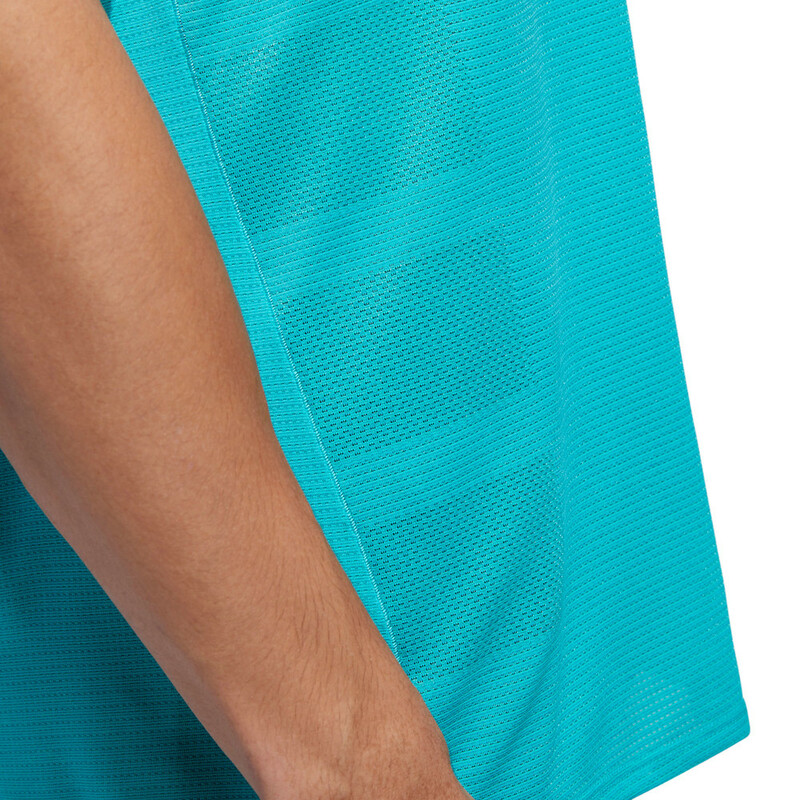 This Adidas Supernova Tee keeps sweat from weighing you down, so you can stay focused on your run. Lightweight climalite fabric draws moisture away from your skin as your body heats up, and the soft, fluid fabric adapts to your body's movement as your arms cycle through your stride. 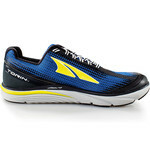 The reflective details ensures you are visible in low light conditions while you power through your run in long-lasting, dry comfort.